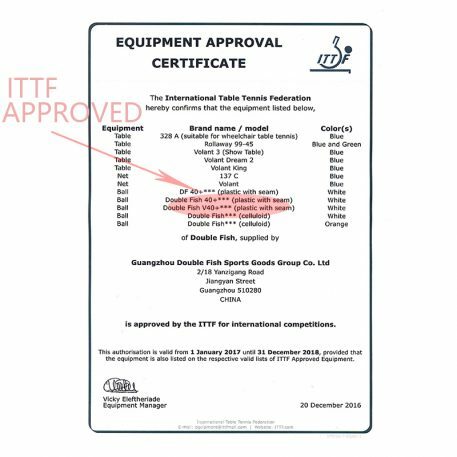 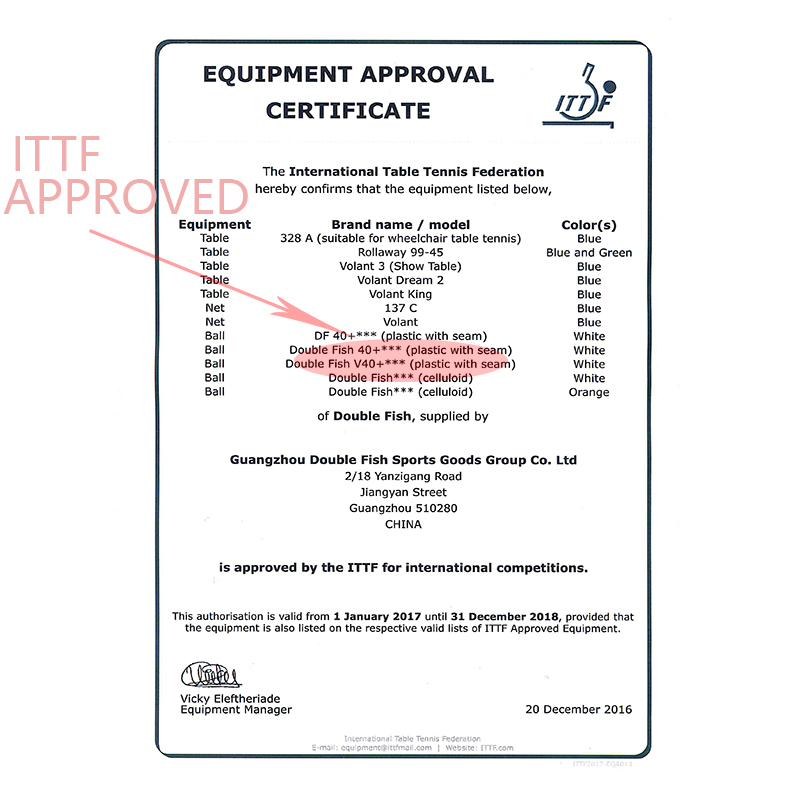 Comforms to ITTF Latest T3 Technical Standard. 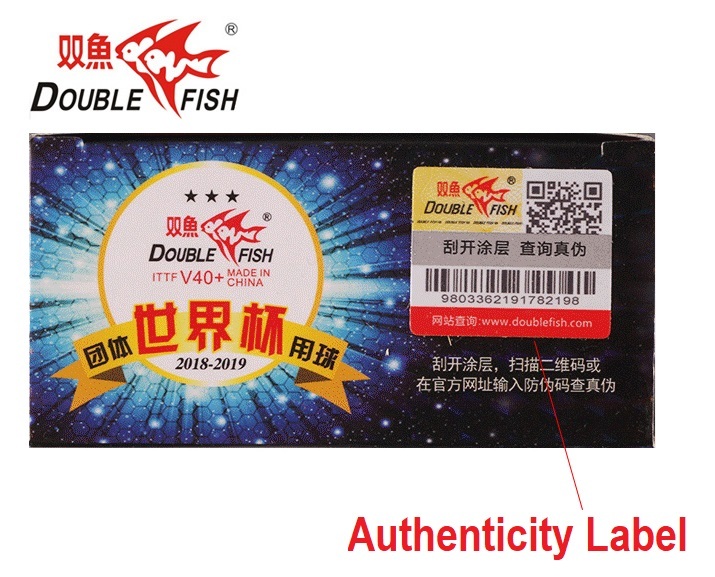 Made of ABS Material with Seam. 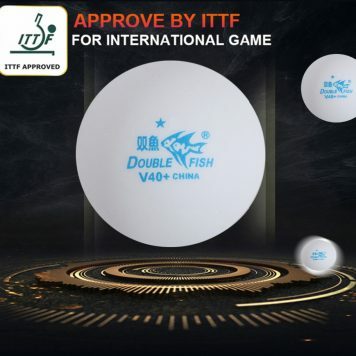 The ball used in the 2018 World Team Championships. 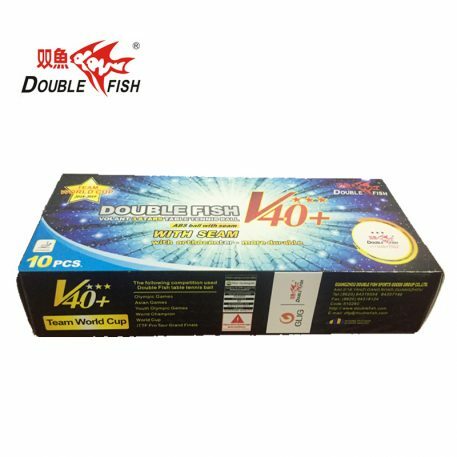 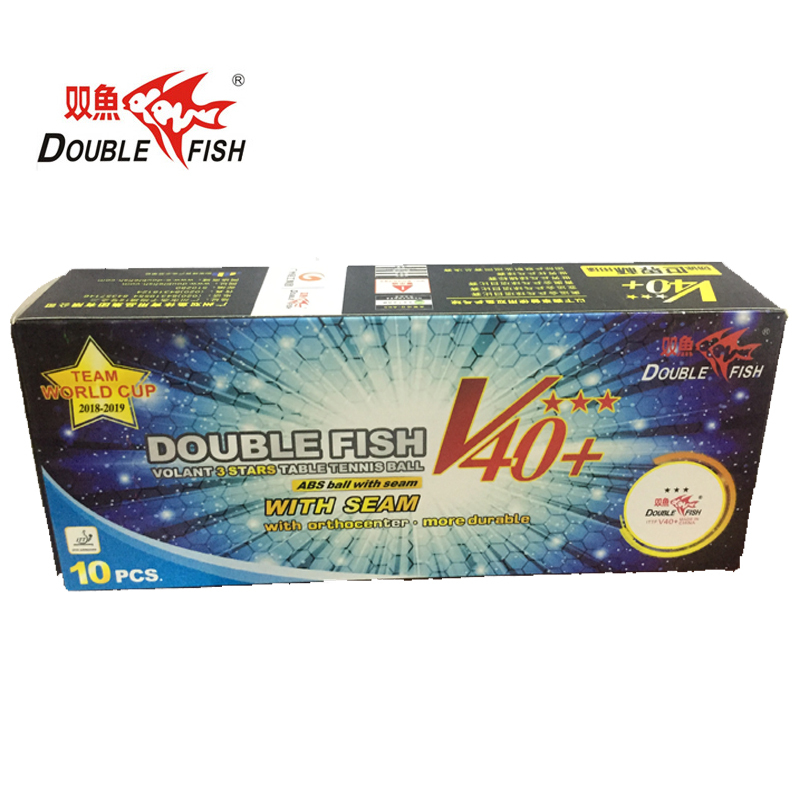 Double Fish V40+ 3 star ball pack. 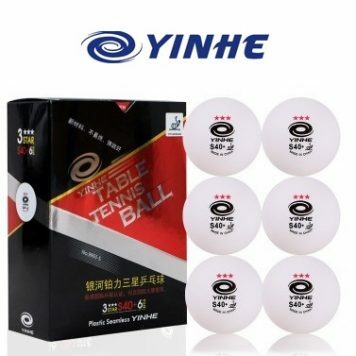 An ABS seamed ball which is the same material and design as used in ITTF tournaments such as the London 2018 World Team Cup. 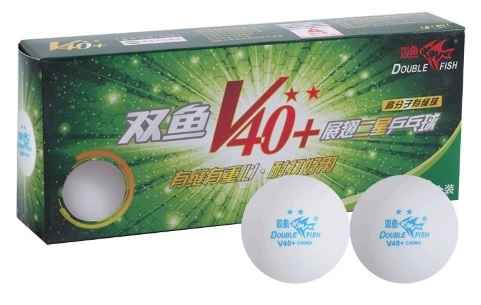 10 Pack of White balls.